Big Bear Resort in wonderful western Kentucky. 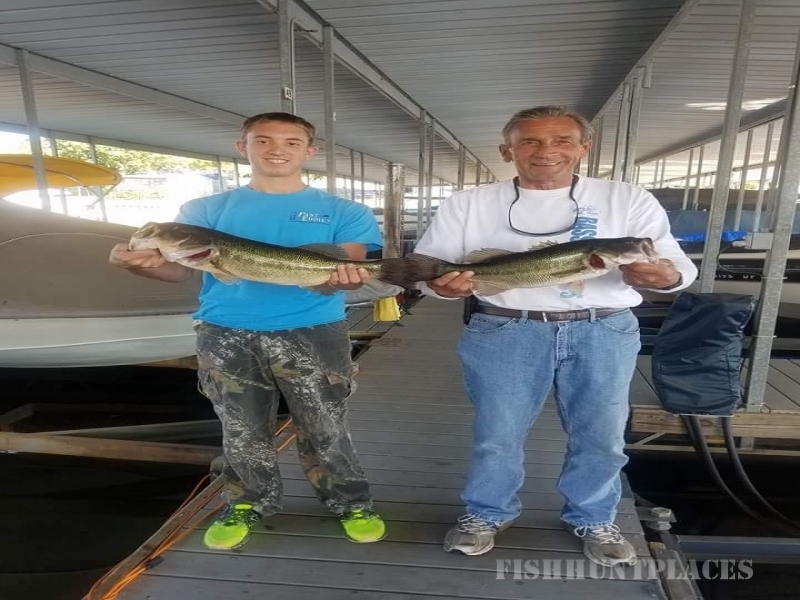 Join fishermen and families from the past 68 years that have found their way to one of the biggest man-made lakes in the world. 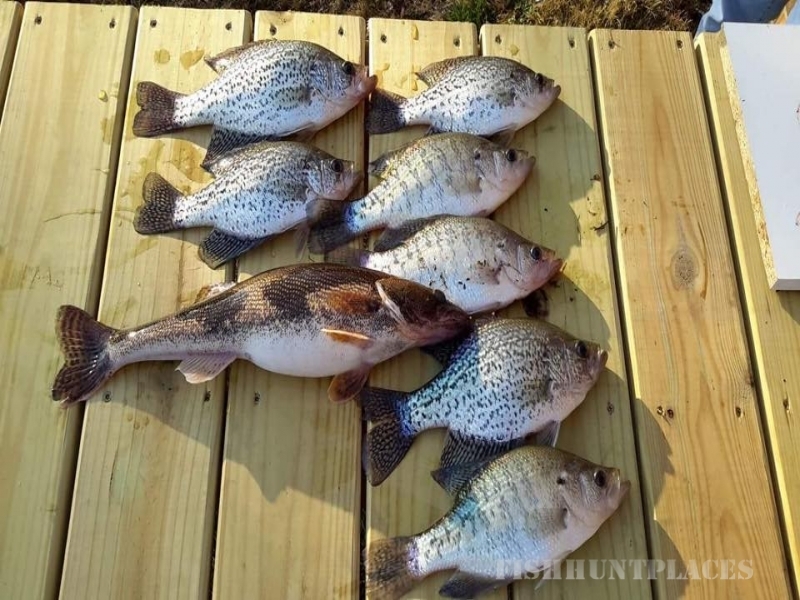 We’ll put you in the middle of all the wonderful ways you can make your vacation, fishing trip, or family reunion a memory you’ll look back on for a lifetime. 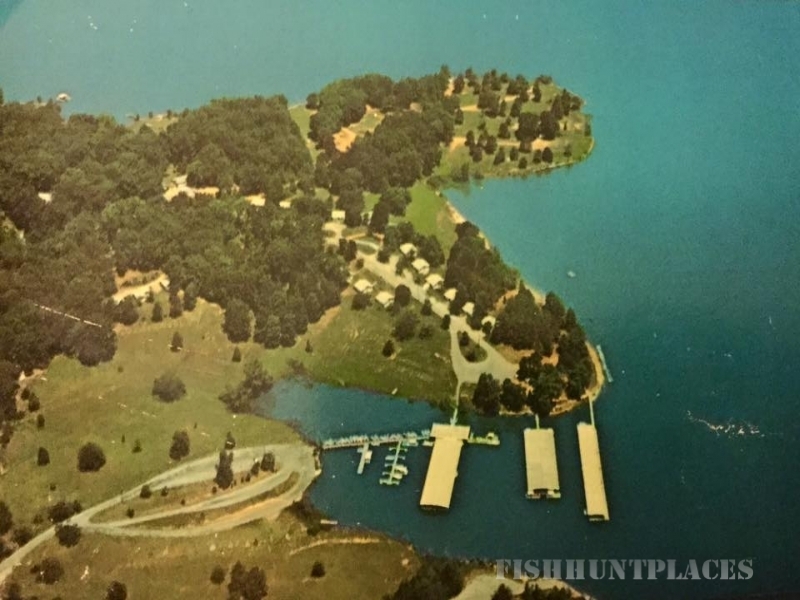 Many have discovered the wonder of Big Bear Resort on Kentucky Lake since 1948 when Big Bear became one of the first resorts on this majestic man-made lake. 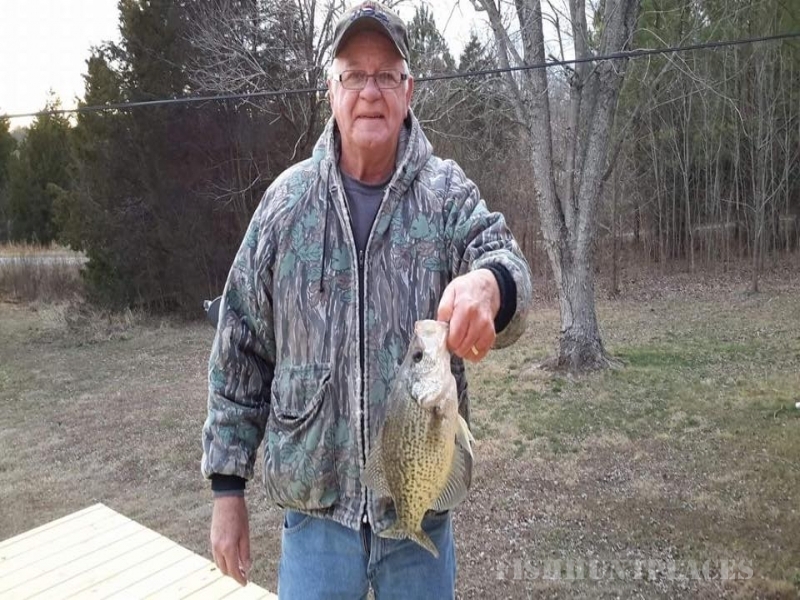 Rick Meier and Janet Caldemeyer, the third generation of gracious hosts at Big Bear, carry on the family tradition of welcoming friends and fishermen to this very special spot for fun and relaxation. We’re glad you’re here! We hope you stay awhile!